In order to keep pace with the never-ending demands of customers, we are involved in offering a wide range of Designer Ceiling Fan. 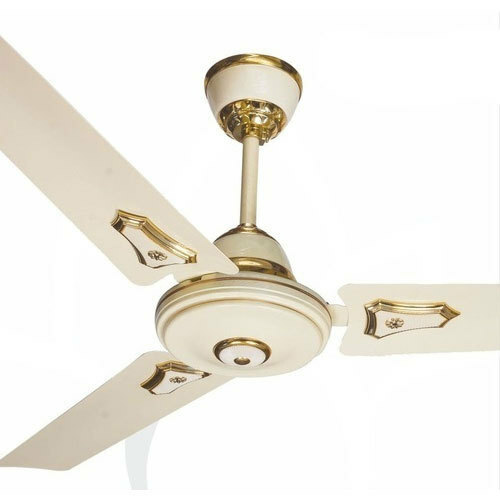 Commenced in the year 2012 at, Chennai, Tamil Nadu, we “Arivar Retail Private Limited” are a private limited based firm, engaged as the wholesale trader of Ceiling Fan, Electric Iron, Water Heater, Pedestal Fan, Tower Fan, Wet Grinder, Mixer Grinder and Roti Maker. Our company is highly esteemed in offering a wide range of these reliable products in specific time frame. These products are less electricity consumed and highly efficient.